Find Unitech Developer- Properties, New Commercial and residential property ready to move. 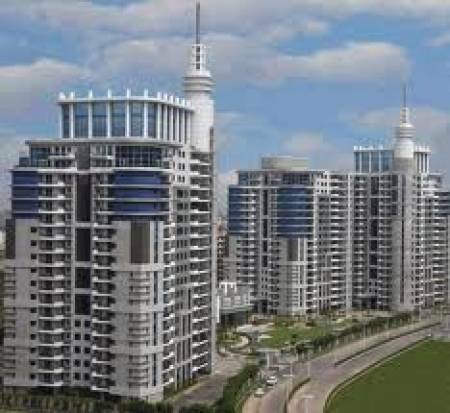 Get full details & Price of latest projects by Unitech Developers on Dwarka Expressway Gurgaon. Unitech is the largest listed real estate company in India with a market capitalization of around US $5 billon. It has experience of over 20 years in real estate development in India turbing many a barren landscapes into landmarks. It is ranked among the Top 50 real estate companies in the world Empowered with a comprehensive knowledge about the real estate market, we at Pareena Associates., offer simple and cost effective solutions to make true, various needs for residential, industrial and commercial projects. We are a pool of proficient employees who work in close co-ordination with our clients to know their exact requirements and design plans accordingly.